The thrust of my project represents an effort to lead Kingsway Christian Church to find a new mode of ministry that partners with our corporate neighbors. The opening of a grocery store coincided with the beginning of my coursework at Candler School of Theology. 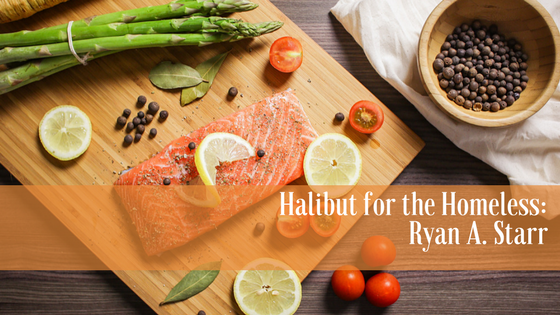 The three-year partnership enabled our church to serve fresh fruits, fish, and produce instead of processed meals to our homeless guests. The feeding ministry produced the unexpected benefit of friendship that transformed a local congregation. 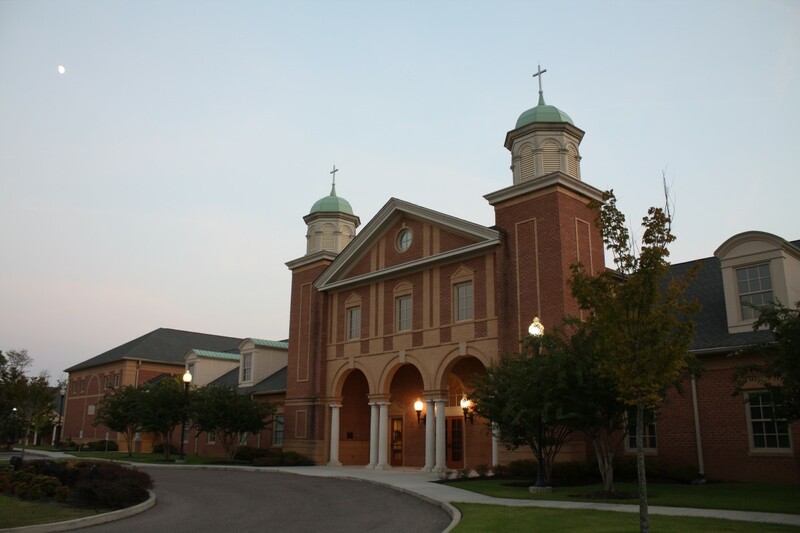 Located in Germantown, TN, Kingsway Christian Church is a suburban congregation with a membership of 150 congregants. 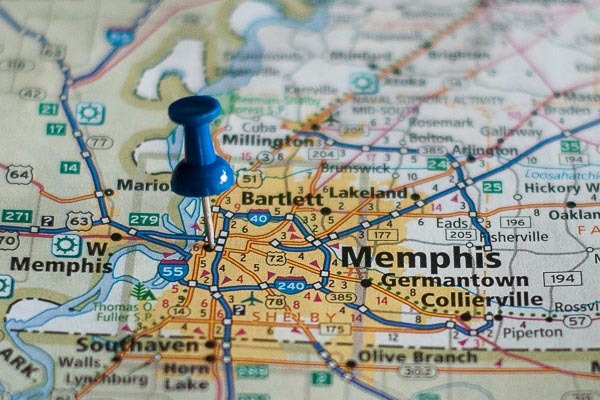 Twelve years ago, the church moved from the city of Memphis to a commercial district, with virtually no traditional neighbors or neighborhoods. Since that time, Kingsway has struggled to find its identity in a new location. The change we desired began in a seemingly unrelated meeting – a parking lot negotiation meeting between Whole Foods management and Kingsway Christian Church pastors. Whole Foods’s lawyers notified our church that they would be building a grocery store adjacent to our property. They expressed a need for more parking and requested a meeting to negotiate an equitable agreement. In that final negotiation, the general manager and I wandered into the adjacent parlor and shared in an epiphany. A confluence of timing, opportunity, and the willingness to work together made this new endeavor possible. Or perhaps, in more theological terms, a theophany occurred: rather than argue about parking spots and money we suddenly realized we should work together the help our city. Stepping back from the negotiating table, I could now see that Kingsway was no longer in search of a way to help “out there.” Instead, we were positioned to minister “right here.” Frequently, we would complain about our lack of neighbors, and the lack of a traditional neighborhood in which to do ministry. Focusing on the deficit prevented us from seeing the unique qualities the property offered. The community development field refers to this concept as “physical capital.” More specifically, Green and Haines’ insights on physical and human capital flipped the narrative from “negotiating against” a corporation to “negotiating with” our neighbors.5 Our greatest asset, for the time being, was literally across our own parking lot. As the participatory action research model suggests, these findings unfolded as we organically solved problems as they arose. Before Kingsway could spread the idea of partnering with a corporation to other churches, we first had to implement it at Kingsway. This meant we needed to do the blue-collar work of building trust one person at a time – both at the grocery store and among the church volunteers. 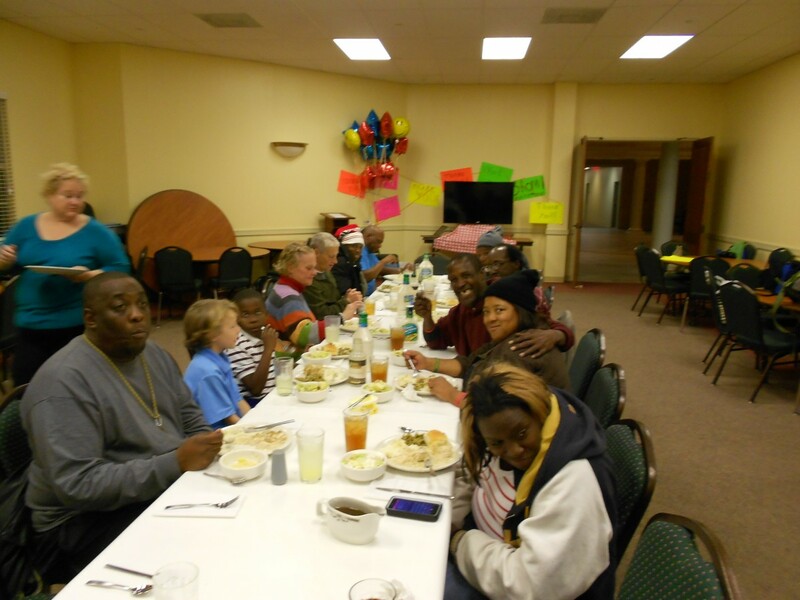 Secondly, we had to systematize a weekly schedule to collect, transport, and cook the food. Perhaps the greatest lesson we learned was the need to implement the program first at Kingsway. Then, when we had our feet under us, we started working with other organizations to feed more people and waste less food. Kingsway had become, albeit unintentionally, the geographic center of a corporate-ecclesial relationship that would eventually move from the suburbs to the city. Luke Timothy Johnson notices a similar paradigm for ministry: “The geographical centering of Luke’s story in Jerusalem and the literary pattern of the acceptance or rejection of God’s prophet converge in the account of the founding of the Christian community.”6 The book of Acts serves as a continuation of Luke’s gospel as it traces the geographic unfolding of the early church from Jerusalem to Judea to Samaria to the ends of the earth. 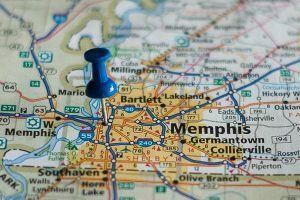 Implementing this geographical mapping strategy, we eventually partnered with several people and organizations in our community. 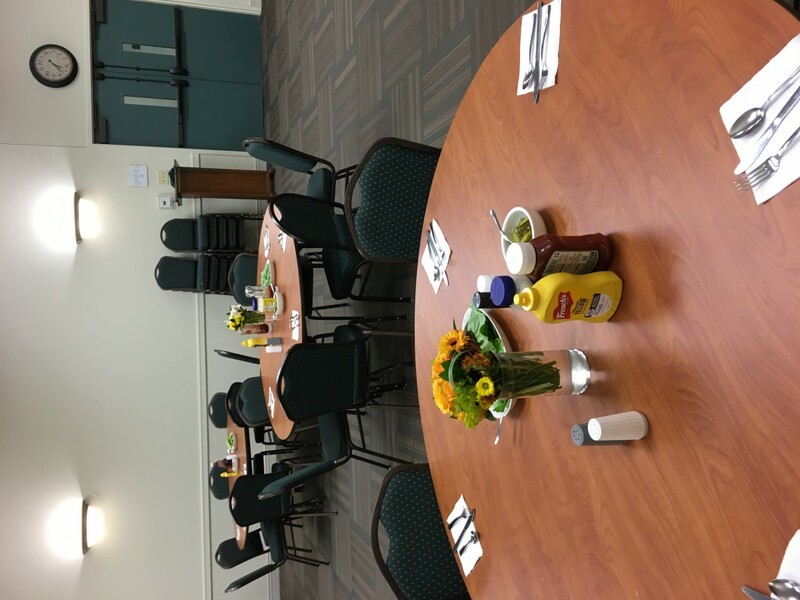 The first was a Navy cook and Kingsway member, decided we should use the leftover eggs, produce, meats, and bread to serve a hot breakfast and give them sack lunches. Next, two schools, on our own campus, who started community gardens with leftover seeds and plants from Whole Foods. Lastly, two feeding ministries jumped on board. 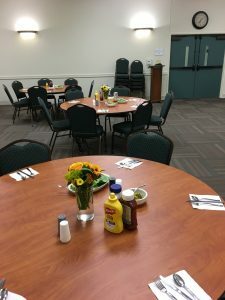 Manna House, located six miles away from Kingsway, could literally use all the coffee and creamer we could give them for their homeless hospitality ministry. Then, the Urban Bicycle Ministry, located twelve miles from Kingsway, used everything that could fit in a burrito that Kingsway couldn’t use and deliver it on bicycles to homeless people. Also, in the last three years, Kingsway has added 3 congregations that now worship on our campus. 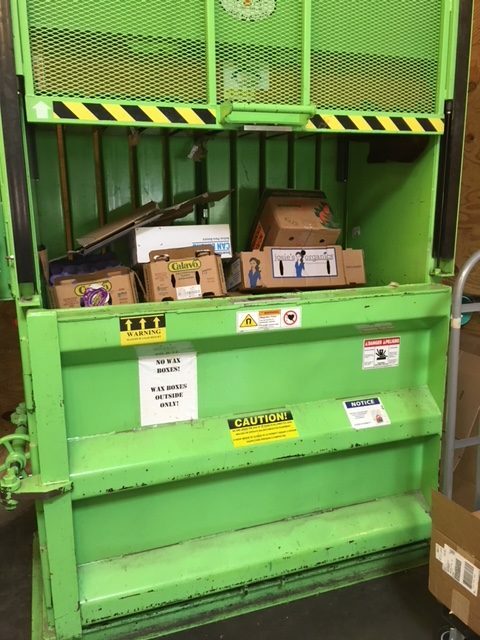 With the addition of more waste, we partnered with Whole Foods to start recycling all the cardboard instead of purchasing another dumpster. This saved the church $1,400 a year. Once Christians have tended to the proper state of their own spiritual life, they are prepared to move outwards to help others. 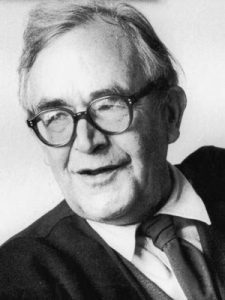 Barth understands our work to become “covenant-partner[s] of God” as that which prepares us “for being in encounter with his fellow-man.”8 The outward movement from the self to others is laid out in three concentric circles, or spheres. The Barthian partnership language evoked an experience of “friendship” that I encountered while implementing my project. During my project, relationships often started to accomplish a task, and eventually moved beyond pragmatism to genuine friendship. The story of Jimmy is an apt example. At the beginning of the project, I would go alone to the backroom of Whole Foods to get the groceries. Then, I would push them to my car in the Whole Foods parking lot and put them in my trunk. Then, I would drive 30 seconds to Kingsway’s parking lot and reverse the process—unloading the groceries bag-by-bag. The process was tedious. It took probably an hour each week. A homeless guest named Jimmy thought there was a better way. He suggested I steal a shopping cart. I suggested that we ask the general manager’s permission to borrow one. He agreed that was the correct path for a preacher. With that single suggestion, Jimmy transformed the logistics and organization of the whole operation. From that point forward, we simply pushed the shopping carts from Whole Foods to Kingsway, directly into the kitchen to unload the groceries. The next week, Jimmy suggested we use the same shopping carts to transport the sheets, towels, and blankets from the bottom floor to the top floor instead of carrying them basket by basket. I realized not only was a problem solved, but a friendship had progressed through mutual trust. Jimmy’s idea was helpful and something I never would have considered. Although unorthodox, Jimmy’s story represents a fitting example of participatory action research. Jimmy ceased being the deficit and became the asset. Lastly, I explored the possibility of measuring with a mathematical concept rather than mathematical integers. To capture the spiritual nature of movement, I proposed using the concept of vectors. 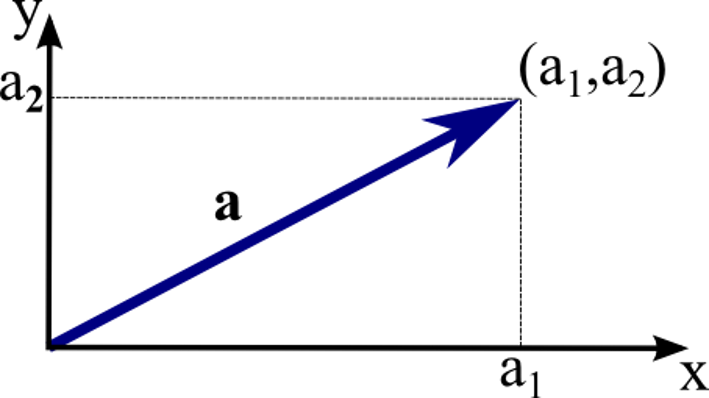 Using the directionality of vectors instead of the concreteness of integers shifts the church away from a corporate model of measuring success in favor of a more ecclesial model. Embedded in the field of Cappadocian theology, is a narrow yet provocative study of epectasy. The word is used only once in scripture in Phil. 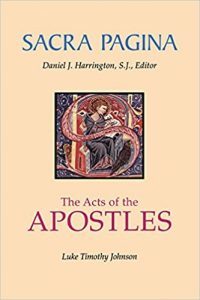 3:13: “I press on (ἐπέκτασις) toward the goal of the prize in Christ.” Smith credits Jean Daniélou as being the theologian to first derive the term from “the verb epekteinomai.”9 Scholars struggle with how best to translate this distinctly Pauline word. Some options include: striving towards, pressing on, moving in the direction of, and straining towards that which l ies ahead. Gregory of Nyssa in his classic work, The Life of Moses, explores a large number of Biblical images and metaphors related to epectasy. 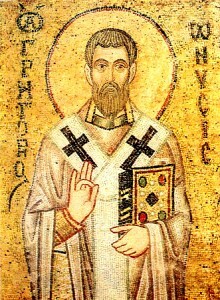 In a key section entitled “Eternal Progress,” Nyssa comments that “the soul rises ever higher and will always make its flight yet higher—by its desire of the heavenly things straining ahead for what is still to come, as the Apostle says.”10 The Cappadocian teaching is based on the concept of perpetual movement. The human pursuit of God is steadily straining and striving towards the perfect image of God, but none of us ever fully arrives because God is infinite. Trey Hall suggests that preachers, practitioners, and professors are called to guide the church away from a ubiquitous position of avoiding failure at all cost. He argues that “the worship life of many churches across the theological and denomination spectrum seems quite failure-avoidant, consciously or unconsciously constructed to abstain [from taking risks].”11 The willingness to try, re-evaluate, and try again is at the heart of the research action model. Wendell Berry makes a similar observation that practitioners (and farmers) must fight against the notion that we are “only feeding people’s bodies.” See Wendell Berry, “Health is Membership,” in The Art of the Commonplace: The Agrarian Essays of Wendell Berry, ed. Norman Wirzba (Berkeley: Counterpoint, 2002), 146. John P. Kretzmann and John L. McKnight, Building Communities from the Inside Out: A Path Toward Mobilizing a Community’s Assets (Skokie, IL: ACTA Publications, 1993), 5. Kathryn Herr and Gary L. Anderson, The Action Research Dissertation: A Guide for Students and Faculty (Los Angeles: Sage, 2015), 69. Valsa Koshy, Action Research for Improving Practice: A Practical Guide (London: Paul Chapman Pub., 2005), 21. Gary Paul Green and Anna Haines, Asset Building and Community Development, 3rd ed. (Los Angeles: Sage Publications, Inc., 2012), 6. Other scholars refer to physical capital as “physical capacities” and “physical assets.” Cf: Kretzmann and McKnight, Building Communities, 349. 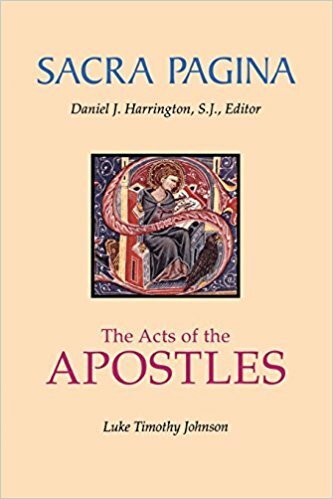 Luke Timothy Johnson, The Acts of the Apostles, Sacra Pagina (Collegeville, MN: The Liturgical Press, 1992), 13-14. Karl Barth, The Doctrine of Creation, vol. 3 of Church Dogmatics, ed. and trans. G. W. Bromiley et al. (London: T & T Clark, 2010), 54.3: 275-313. Warren Smith, a leading Cappadocian scholar, defines epectasy as “the soul’s eternal movement into God’s infinite being.” See Warren J. Smith. Passion and Paradise: Human and Divine Emotion in the Thought of Gregory of Nyssa (New York: Crossroad Pub., 2004), 202. Trey Hall’s formative article warns the modern church against what he calls “mistake-avoidance” culture. Instead he presses church leaders to create healthy platforms for change, innovation, and new ideas. See Trey Hall, “Failure Makes Worship Good,” Liturgy 29, no. 2 (Jan 2014): 21.